Maker, trainer, educator, designer, and lover of a good burrito. 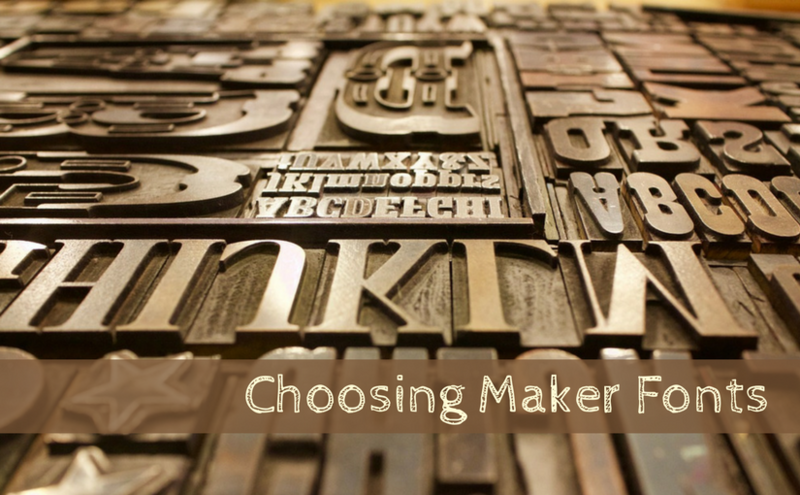 MakerSpaces tend to have at least two types of classes, tool-focused and project-focused. In tool-focused classes, you learn how to operate tools safely, efficiently, and effectively. In project-focused classes, you learn how to leverage tools, materials, and knowledge to produce something.